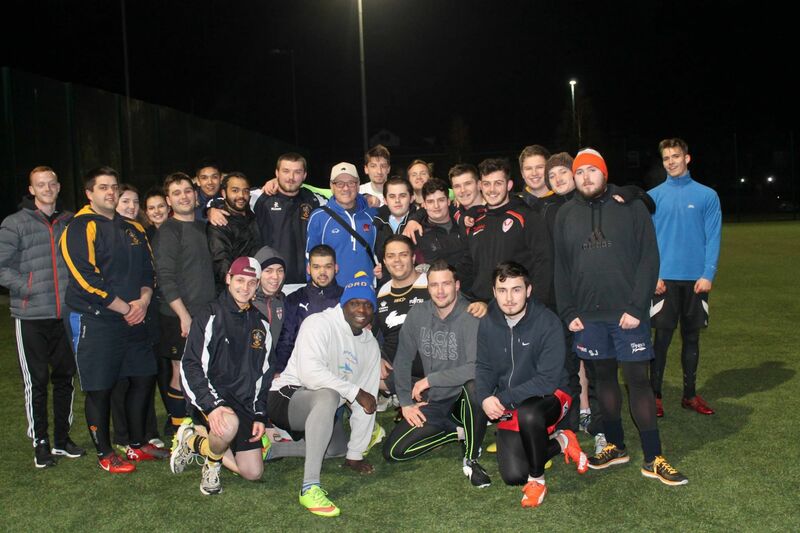 Salford Red Devils Director of Rugby Tim Sheens gave Salford University Rugby Club a boost on Monday night as he visited the team ahead of their upcoming cup final. 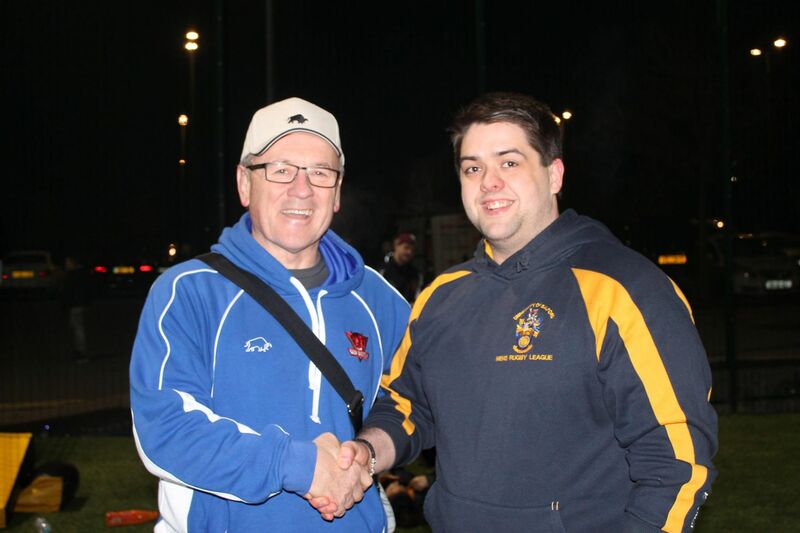 "Well, we're Salford Red Devils aren't we, We're interested in rugby league in the area, so I'm happy to be here, and I'm keen to get involved and help out." "The main thing is to do the little things, you make your own luck, you play each set out, you need a good a kicking game. The little things that win you big games are field position and discipline." "It doesn't matter what level, you can't beat basic skills and that means passing the ball, running good lines, being able to kick and chase and make a tackle, even at an amateur level its about doing the same thing." "It's a great positive influence on the lads, he provided a lot of his knowledge and reinforced a lot of what we were working on, Tim has obviously been around the game a lot longer than we have and his knowledge and influence was very well received by the lads and we really appreciate the effort for Tim to come down." Following Wednesdays cup final against Northumbria, Salford University will then attempt to clinch the league title the following week, with a Varsity clash with Chester University on the horizon. Their season will then conclude at the AJ Bell Stadium on the 20th April as they take on Manchester University in the annual "Two Cities Challenge" Varsity fixture. "Work hard enough, and luck doesn't come into the question"